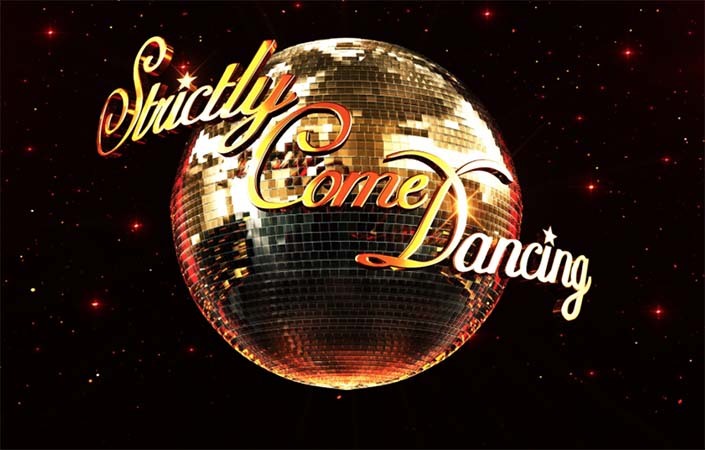 Bring out the disco balls and sequins! 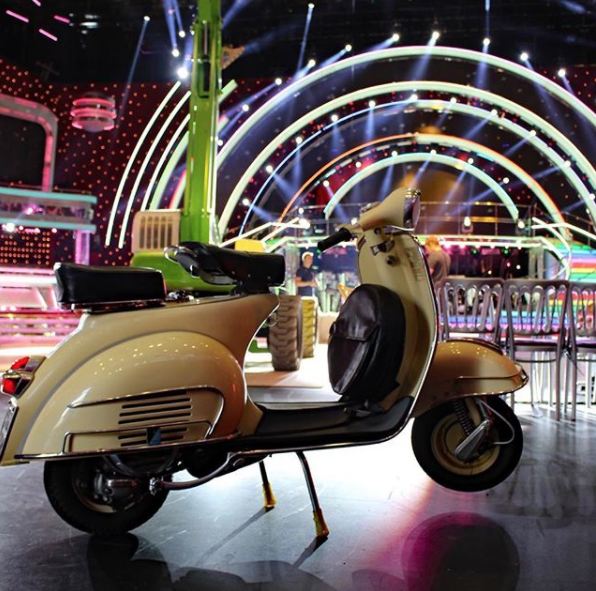 Delighted doesn’t even come close to how excited we were when prop master legend, Bobby Warans asked if he could use our Cream Vintage Vespa for styling a café scene and dance routine, in the opening show of BBC1’s Strictly Come Dancing in September. 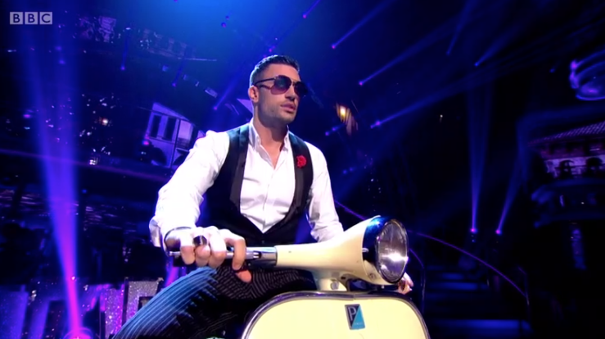 Without question, a spot on prime time Saturday evening television has got to be an absolute MUST and even more so for us when we realised that Italian dancer and choreographer Giovanni Pernice and dance partner Debbie McGee would be using the scooter in their routine, and that in a perfect result for us Giovanni would be captured modelling our Vepsa, oh so stylishly. Ten out of ten! !